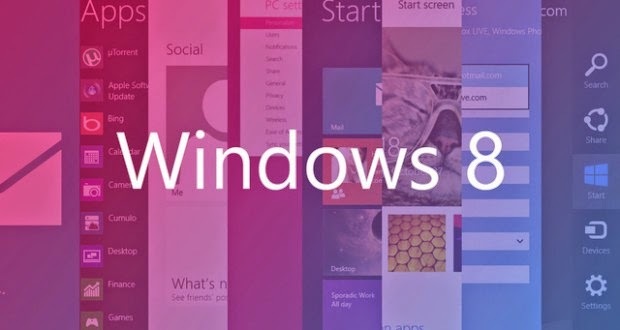 Microsoft confirmed that it will integrate all major versions of Windows operating system in one. This came on the tongue Executive Director Satya Nadela yesterday when the company announced its financial results. Nadela said that Microsoft will be the next version of Windows, and one that combines the three main versions, meaning that there will be Windows and one running on different measurements of screens such as tablets and personal computers, smart phones and Xbox. When he was driving Microsoft's Steve Ballmer there were several teams, each one of them produces a different version of Windows and the teams were working in isolation from each other. And now there will be one team uses a comprehensive public architecture. This will be reflected positively on the users and developers, especially where they will need to use the tool to develop Windows applications only once and will work efficiently on Windows and Windows Phone and Xbox. Since last April, Microsoft launched the tools developers standardized so that the developer does not need to re-adjust its application to run on the rest of the versions of Windows and other devices. Thus, the company changed their modus operandi (IMC) compared to operating according to the method where the difference isolated iOS system that teams working independently of the special teams running OS X.